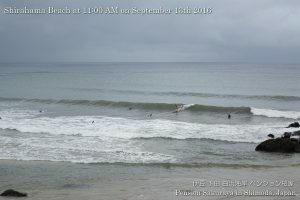 We had heavy rain in Shimoda this early morning. 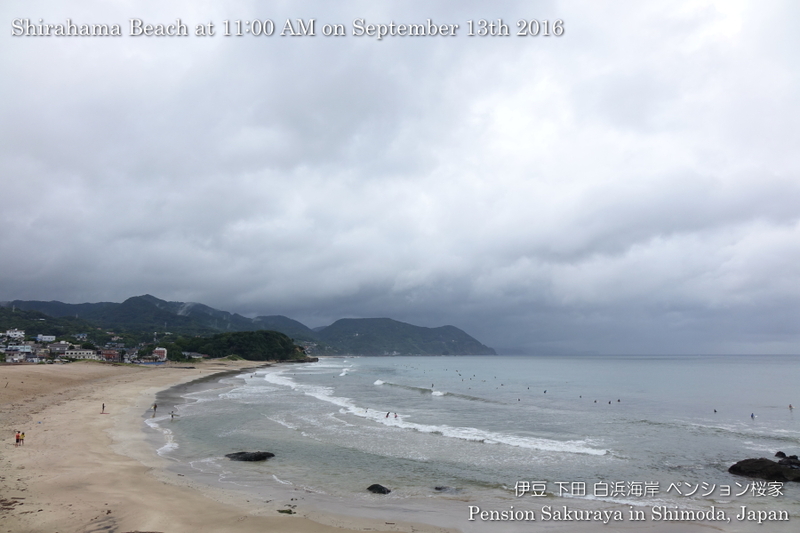 But the rain stopped after noon, so I went to the beach to take pictures. 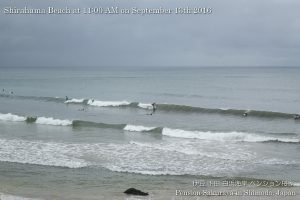 There were some surfers in the water, because they has a little good waves to surf. 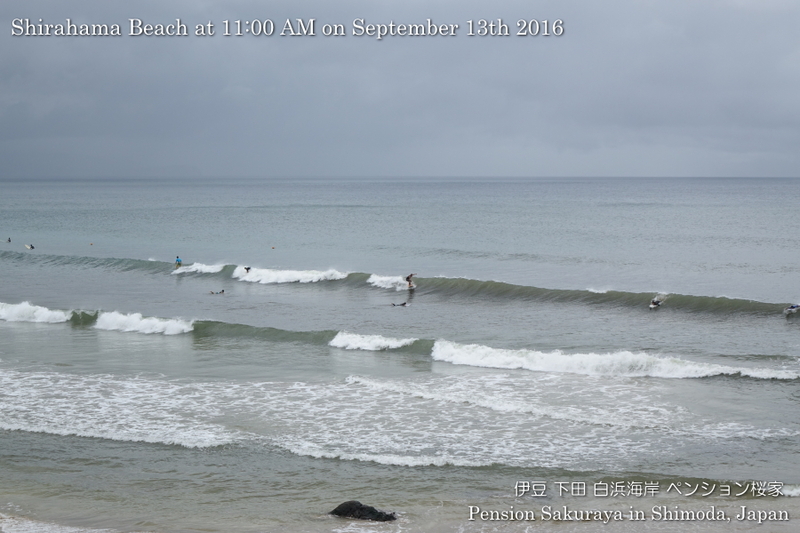 But the water was not clean because of heavy rain. 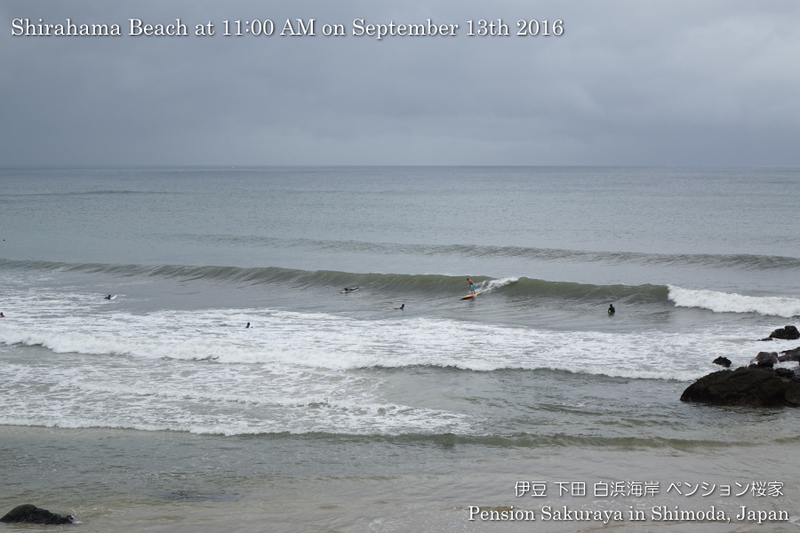 This entry was posted in beach on 2016年9月13日 by izusakuraya.